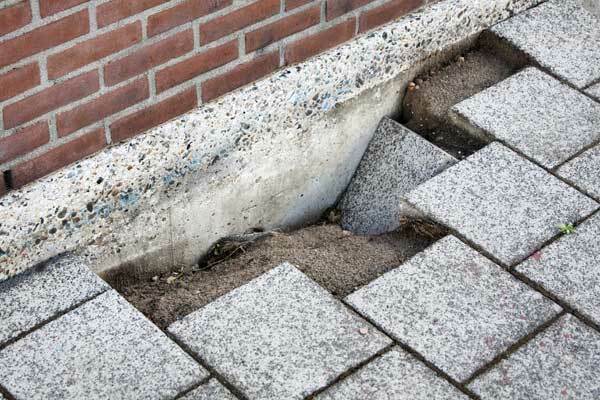 Most insurance companies like to use their own in-house engineers and loss adjusters to oversee subsidence claims as it gives them an advantage over the claimant and allows them to dictate how a claim is dealt with and what repairs are undertaken. 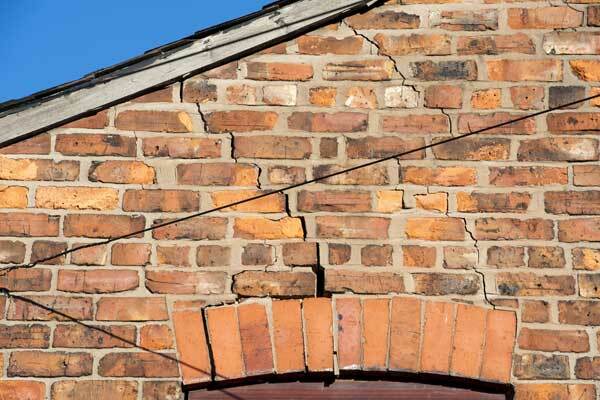 Having seen and worked on hundreds of subsidence claims over the years, we strongly recommend that you appoint an assessor to manage your claim before contacting your insurers. 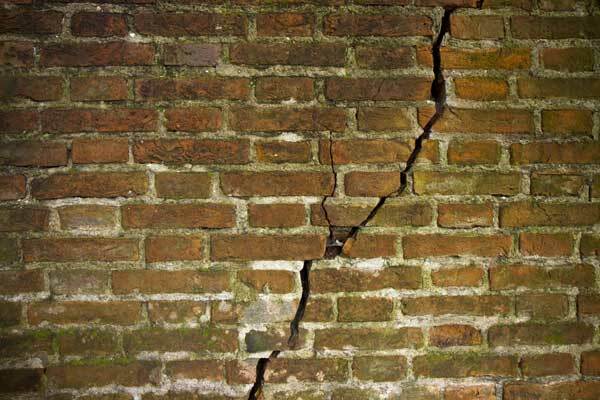 Need help or have a specific question?